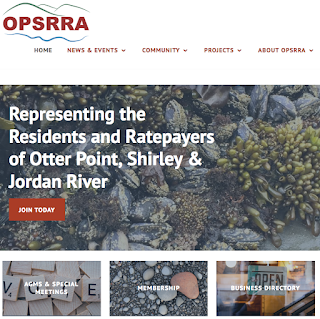 In our 25th year of operation, OPSRRA is celebrating by launching an updated website. The new site has a responsive design so it can easily be used either on your desktop, laptop, tablet or phone. It also is updated to the latest security settings - you’ll notice the full address is now https://opsrra.ca. 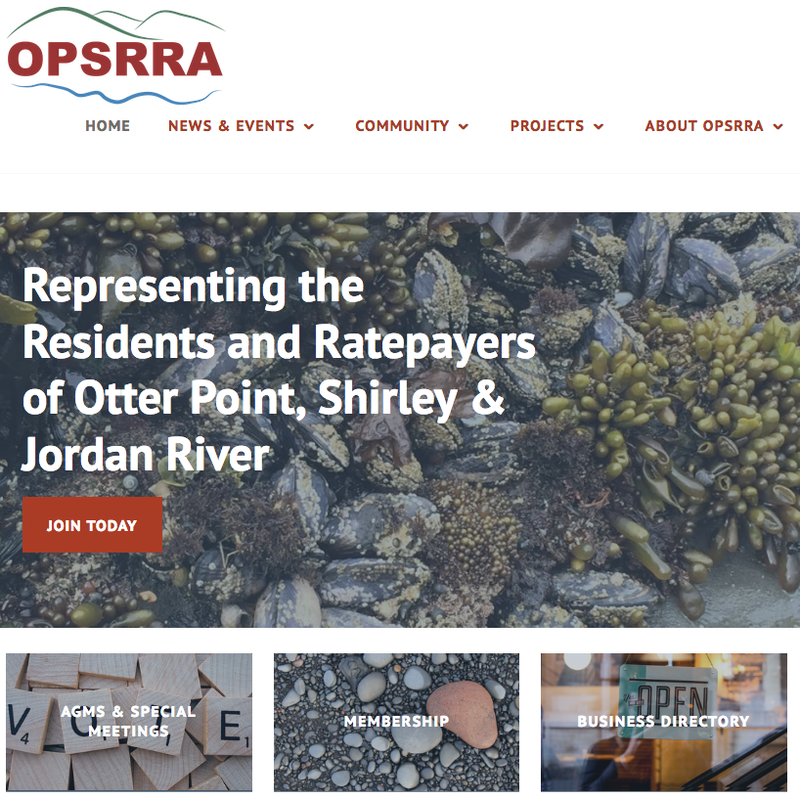 The new website includes a more robust business directory (https://opsrra.ca/community/business-directory/) to help our community shop local, where possible, and support our local economy. Let us know what you do—or your neighbour does—so we can add you to our list of resources for the region.